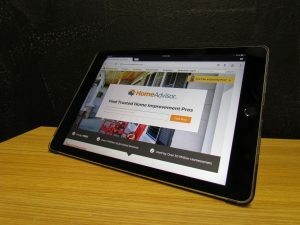 A citation on HomeAdvisor is free, while a Pro Membership will cost you a monthly fee. The Pro Membership includes lead generation services, although it should be noted that the leads are not exclusive for your HVAC company. You will be competing with other local contractors for the same leads. At HVAC Webmasters, we caution against Pro Membership, as there are more efficient ways to generate valuable leads. Still, your citation should be claimed and optimized. Call (800) 353-3409 for HomeAdvisor citation management. 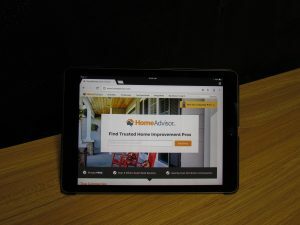 Should HVAC Contractors Sign Up for HomeAdvisor Pro? The main reasons contractors opt to sign up with HA Pro is because of its inherit search ranking position. In other words, your HA page will rank higher than your normal website, in most cases. The problem with this ideology is that HomeAdvisor, in this case, owns all of your SEO and link equity. Once your relationship with HA ends, if it does, you will lose all of the search engine optimization you’ve established over time. By partnering with HVAC Webmasters, you’re investing in a long-term website that will serve as a future business asset. How Will HomeAdvisor Help HVAC Companies? Claiming and optimizing your HA citation will help your HVAC company in more ways than one. First, its industry significance is real, and people looking for home service workers are likely to check HomeAdvisor at some point. Second, local SEO is the foundation for online success in 2018. As a local contractor, leads must come from within your service area, and the best way to improve visibility is to ensure accurate and consistent NAP listings. At HVAC Webmasters, we understand that running a heating and cooling company is a full time job. You don’t necessarily have the time or resources to manage all of your directory listings, and to ensure their accuracy and consistency. 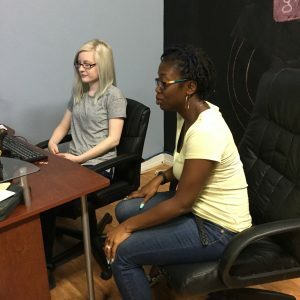 The good news is that our optimization experts can handle these tasks on your behalf, and let you focus on the day to day operations of your business. As we optimize your online presence, you’ll start to see an increase in leads, and subsequently; sales conversions. Call (800) 353-3409 for HomeAdvisor citation management for HVAC companies. Updated on March 25, 2019 at 8:40 pm by HVAC Webmasters.